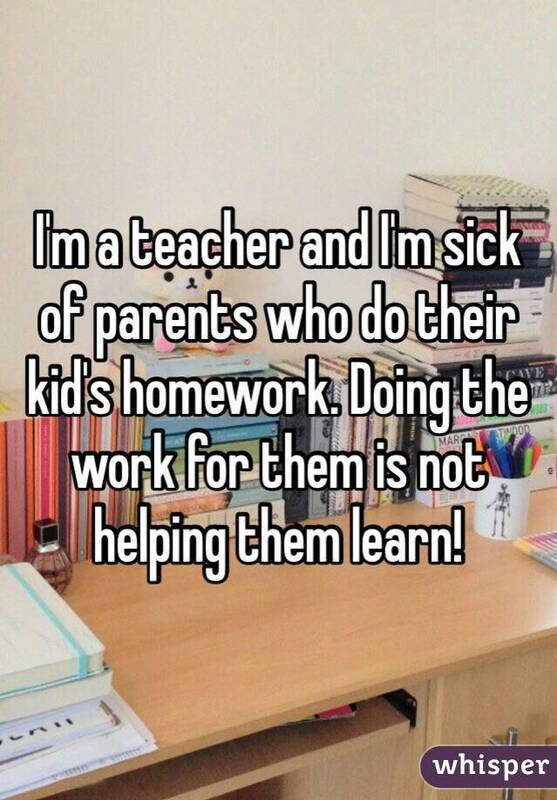 Jobs that involve dealing with other people on a regular basis have a notoriously negative reputation. 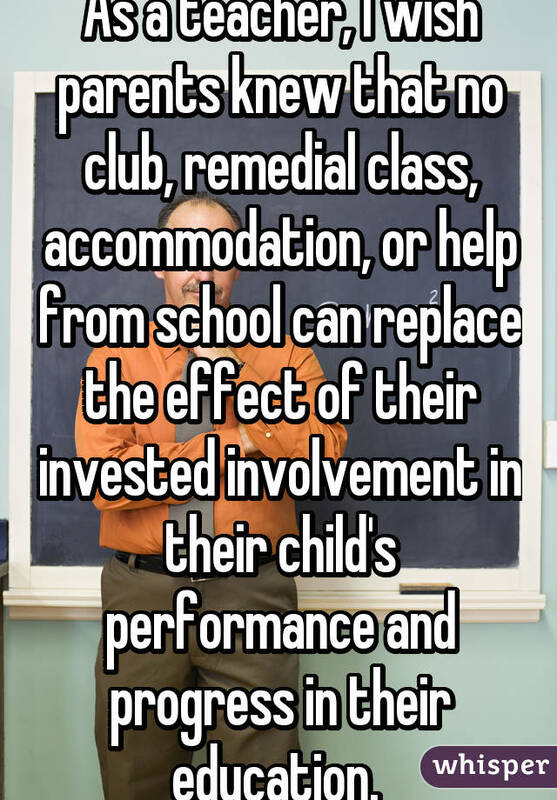 Working in customer service requires constantly dealing with the wants and needs of patrons, often meaning putting up with abrasiveness and even rudeness. 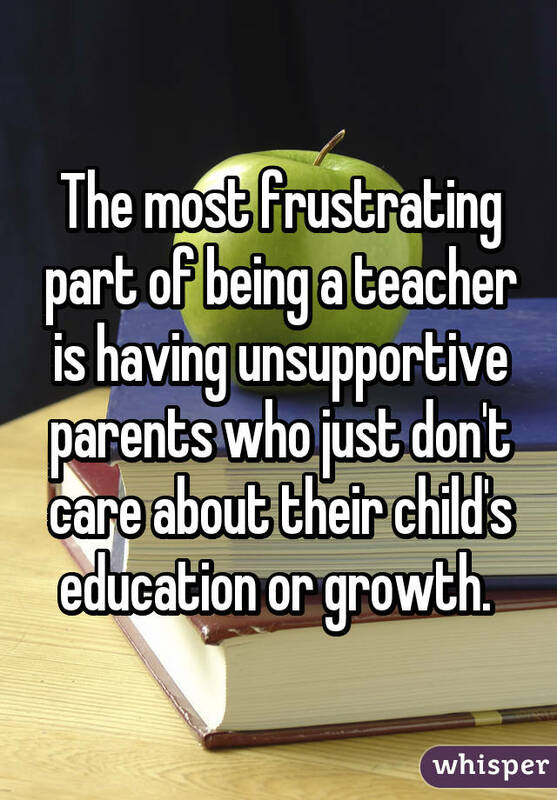 While teachers aren't in the field of customer service, their job performances are constantly being held to the standard of their students' parents who, especially when their children's educations are at stake, aren't always a walk in the park to deal with. 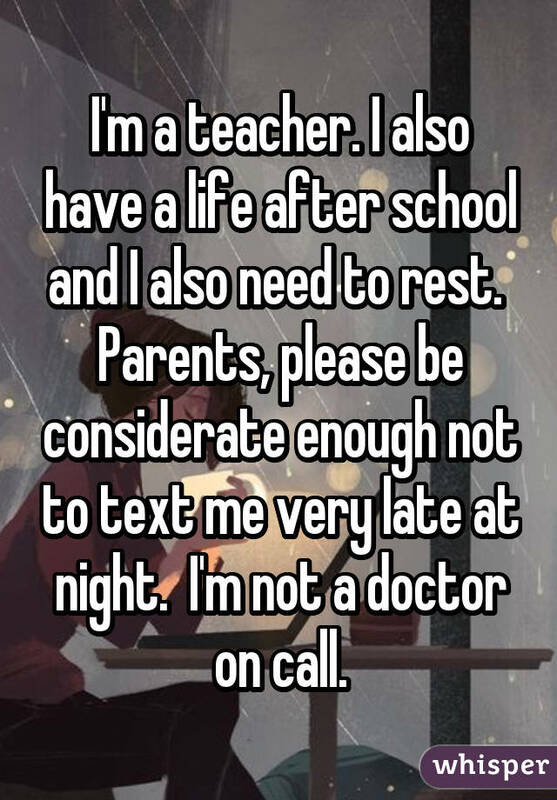 Several teachers took to Whisper, the popular app that provides an anonymous platform for people to share their most honest thoughts, to explain how difficult dealing with parents really is. 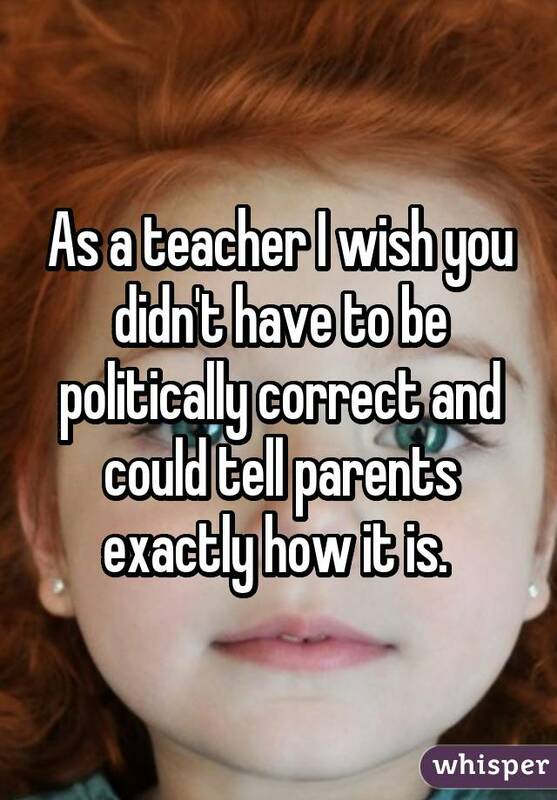 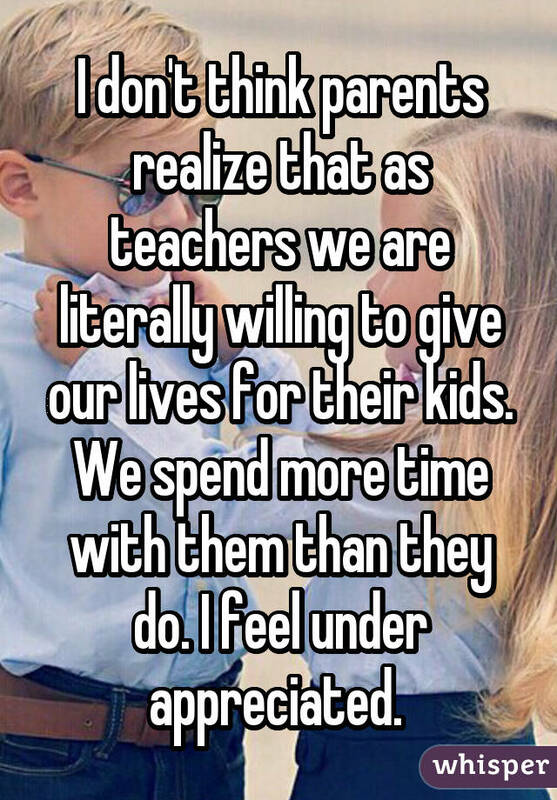 For more confessions from teachers, check out Whisper!